Domo shoots you! then you die!!!! 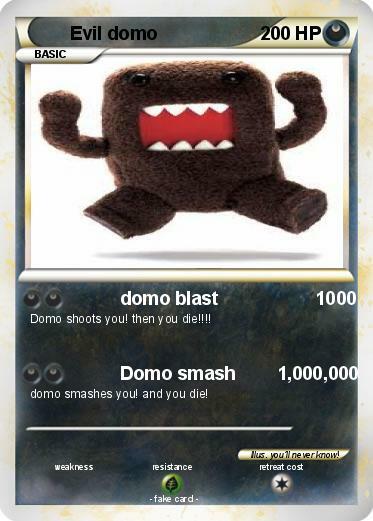 domo smashes you! and you die! Illustrator : you'll never know!